A pure and potent formula recommended for women (but can be used by men too), to help prevent hair loss and stimulate regrowth. 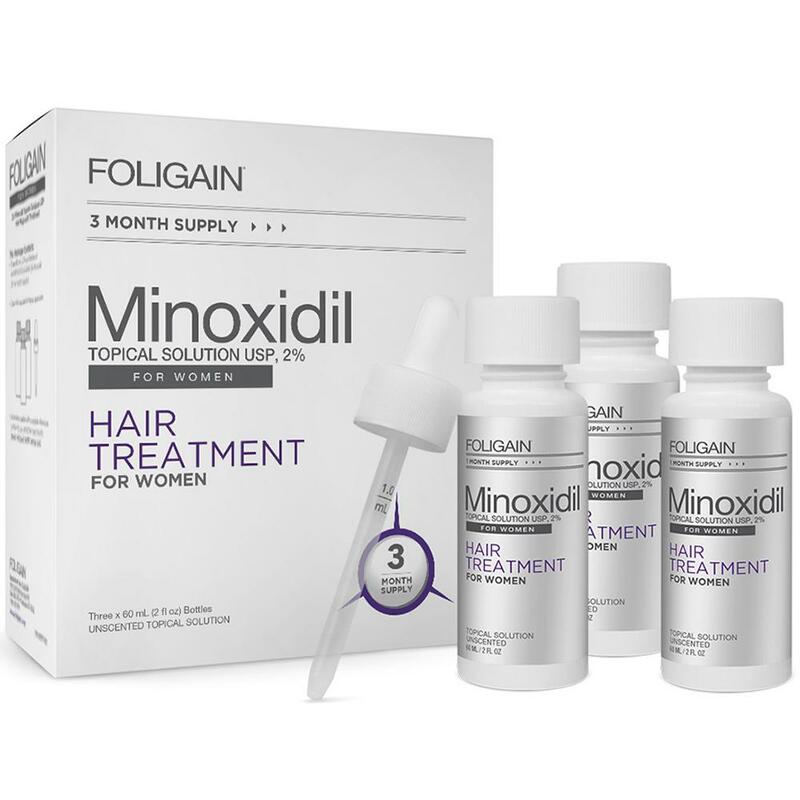 Women’s FOLIGAIN is for women who have a general thinning of hair on the top of the scalp as shown. 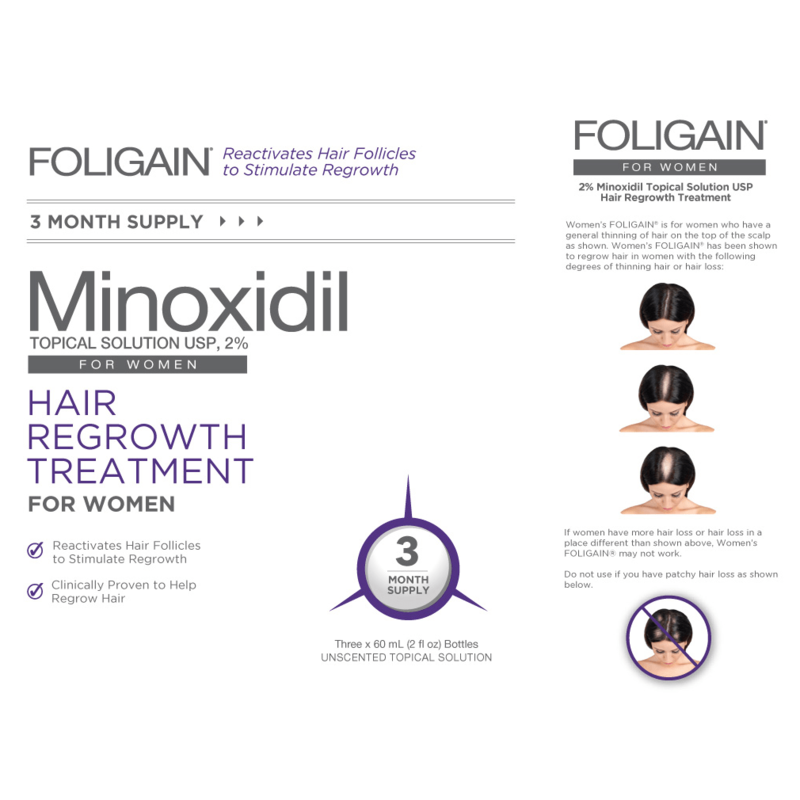 Women’s FOLIGAIN has been shown to regrow hair in women with the following degrees of thinning hair or hair loss. 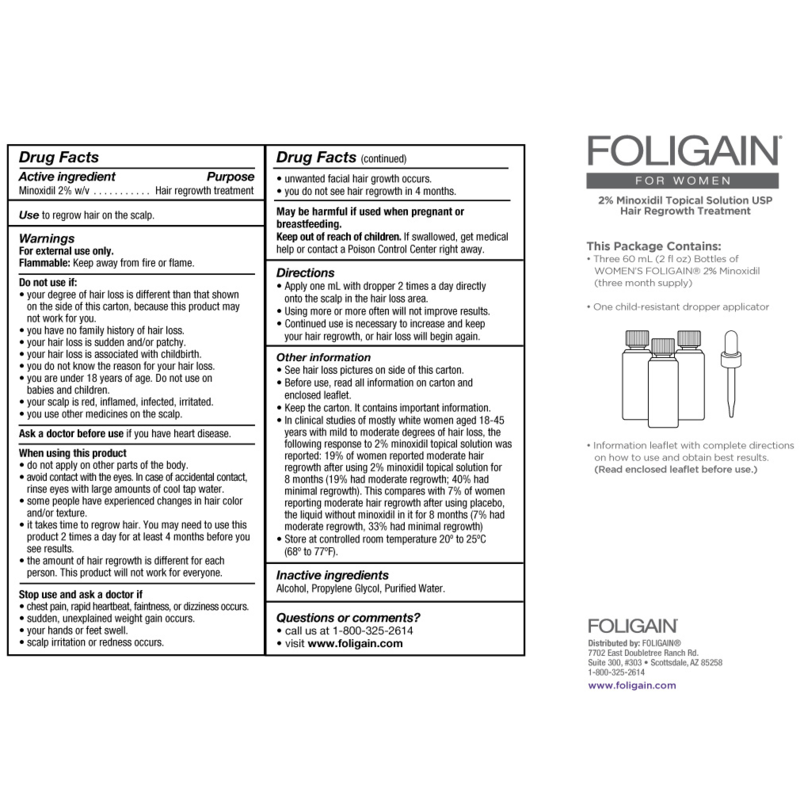 If women have more hair loss or hair loss in a different place, Women’s FOLIGAIN may not work. Do not use if you have patchy hair loss.